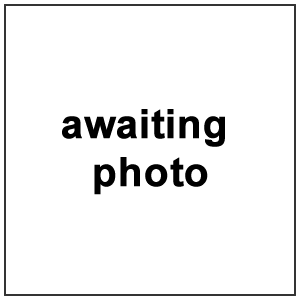 	It has been illegal to dispose of tyres at a landfill site since 2006. 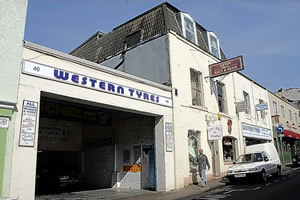 Western Tyres Ltd is a family run business that has been established 57	years. Meet the team and find out more. Due to retirement our tyre depot on Princess Victoria Street, Clifton, Bristol is closed. We no longer sell or fit car tyres. Western Tyres Ltd is fully licensed to carry out disposal of ‘End of Life’ Tyres. 	Since 1962 Western Tyres Ltd has been ensuring ‘End of Life’ Tyres get re–used or turned into valuable resources. You Got them, we collect them.